When there are so many projects that can compete for attention, it’s hard to know what the primary focus should be. 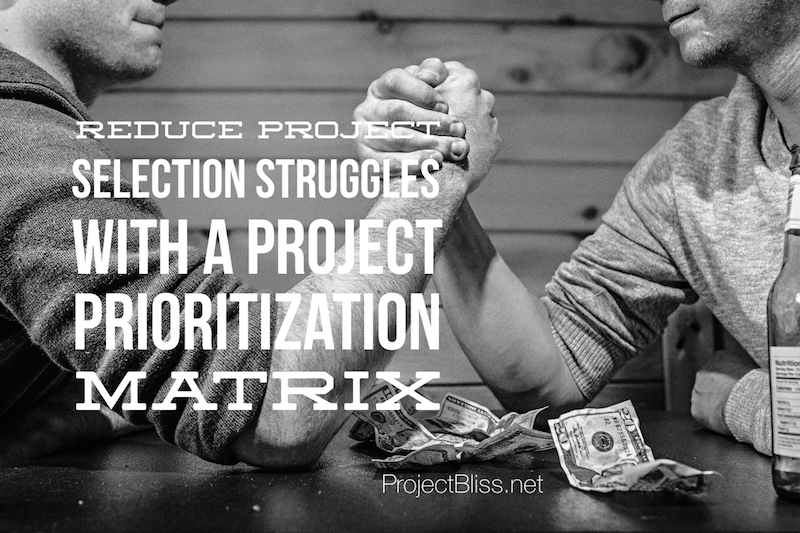 Using a project prioritization matrix helps give clarity. 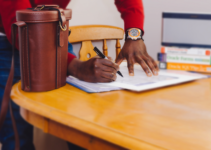 Using agreed-upon criteria for scoring, you can prioritize work clearly for sound decision-making and choose where to best invest your your resources. 12 years ago, my husband and I purchased an old home built in 1899. It’s a beautiful home with high ceilings and hardwood floors. There are even a few stained glass windows, and the house has lots of character. And the house was solid. However, the home needed a bit of work. No…the home needed a LOT of work. There was cracked and falling plaster in every room, along with lots of beautiful old wallpaper that couldn’t be saved. We took on this renovation project, and it was actually fun – for the first two years. Then it wasn’t so much fun anymore. But we were committed and had decided to do most of the work ourselves. Since we couldn’t fund it all at once, and we only had so much time, we needed to determine what order we’d do the work. We had to determine what was most important to us and the order in which we’d tackle the long list of work. Of course, things shifted around at times. Like when boards started falling from the eaves. I envisioned guests getting nailed in the head with falling lumber while standing at the front door; that work got quickly moved to the top of the list and outsourced. Your portfolio of projects is the same. You only have so much of both funding and skilled resources, so you have to determine how to allocate these. 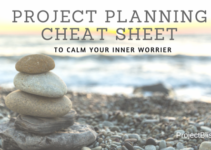 You have to decide which projects get done first. If you do a project first only because someone asked for it, you are by default deciding NOT do so something else. And that something else might be a compliance issue that could wind up costing a lot in the long run. Many times today, organizations initiate projects without real thought behind the drivers. Someone comes up with an idea, and it gets approved without real discussion, and resources are assigned. Or perhaps someone is very passionate about their pet project, and can influence decision-makers to give it top priority, regardless of what else is in the queue. But there are only so many resources. By resources, I’m referring to both money and human capital – those team members who do the work. And most likely your organization cannot undertake every project on the list. 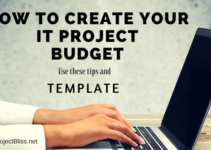 You have a limited budget and only so many team members to do the work. When deciding how to allocate those resources and ensure that you’re working on the most valuable initiatives, it helps to have some visibility and process around the project selection exercise. It’s important to put thought into intentional decision-making and prioritization. And a project prioritization matrix can help. This is not something that your team will do only once. You will need to revisit your list later, especially as new initiatives are suggested and needed. Perhaps it’s only once a year, or quarterly – you decide – but you to re-evaluate at times. For example, you may discover a need to address a legal/regulatory issue that simply cannot be delayed. This will impact your prioritized list of work, and things will likely need to be adjusted. That’s okay, and you’re intentional about it. By using a project prioritization matrix, you’ll be able to base your prioritization decision on solid criteria. This will help you make decisions up front, and also provide a basis for anyone who may need to see how the decisions were made. This also allows others to have input into the decision-making process by identifying what is important. There are multiple steps involved, and it can be a time-consuming process, but worth it in the end. Decision-makers will need to have input in the prioritization of work to be done. Make sure you identify who needs to have a part in this process. 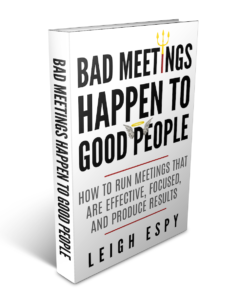 You don’t want your efforts to be heavily criticized or undone because a key decision-maker was not at the table. When putting projects in sequential order, you need to have a well thought out list of criteria on which to base your prioritization. You need to be able to “score” projects against one another. This gives you a more solid decision-making basis. Identifying these criteria will require input from others. The key decision-makers can help validate the criteria you’ve selected. You’ll want to ensure that initiatives support corporate objectives, so you’ll need to be clear on what those are. You’ll need to know from other areas what is important to the organization, and how important these criteria are. You might begin by looking at your organization’s strategic goals, and identify those as some of the key criteria against which to score. Additionally, consider the legal and regulatory needs of the company. This could be a very important scoring criteria. You might also consider new business opportunities, cost savings, and customer satisfaction as important project scoring criteria. You’ll create a table that lists all proposals, along with all of your scoring criteria. It can be helpful to weight your scoring criteria based on the level of importance. You can find various samples and templates on the internet, but I’ve created a sample for you to start from and make it your own if you wish. I’ve included criteria that you can change according to your needs, and I’ve done my best to make finding the respective weights easy so that you can adjust them if you wish. Many thanks to Mark Rabinowitz for his help in creating this template. In order to rank the work, start with a list that is as comprehensive as possible. You’ll want to be able to score all projects against one another. This is not an activity that is undertaken by one person. It is a team effort. You want to make sure that others have a role in scoring and decision-making. Make sure that you have the right participants. Additionally, if you can provide information about each of the projects to the participants in advance, it will help the process go more smoothly. You may need more than one day to complete this exercise. Have contact names for each of the projects in case there are questions that need to be answered as part of the effort. Once you’ve prioritized the projects, share the information across the organization. Ensure that no projects were left off the list, and there is an opportunity for additional discussion about potential impacts to other areas. As a follow-up activity, ensure there are no critical dependencies or conflicts that you were not aware of when doing the initial scoring. This may impact the order in which work can be done. As you might guess, the project prioritization matrix doesn’t solve the entire question about the order in which you’ll do the work. Other factors can be at play, and situations change. You will need to adjust as needed. But by using the project prioritization matrix, you’ll give structure and visibility to a challenge common to many organizations. Download the starter template if you’d like to work with it and adjust it to your needs.